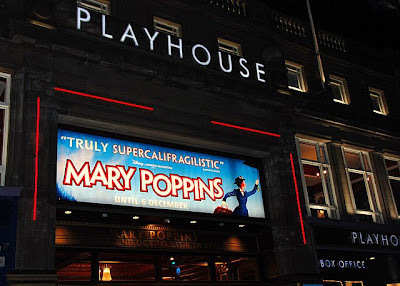 We can highly recommend Mary Poppins for anyone visiting the Edinburgh area. The show is on until December and is truly spectacular. Tickets are still available from the Edinburgh Playhouse Box Office. It's quite a long show, the one we went to started at 7:30 and we didn't get out until 10:30 so remember this if you are going with small children, you may prefer the matinee! 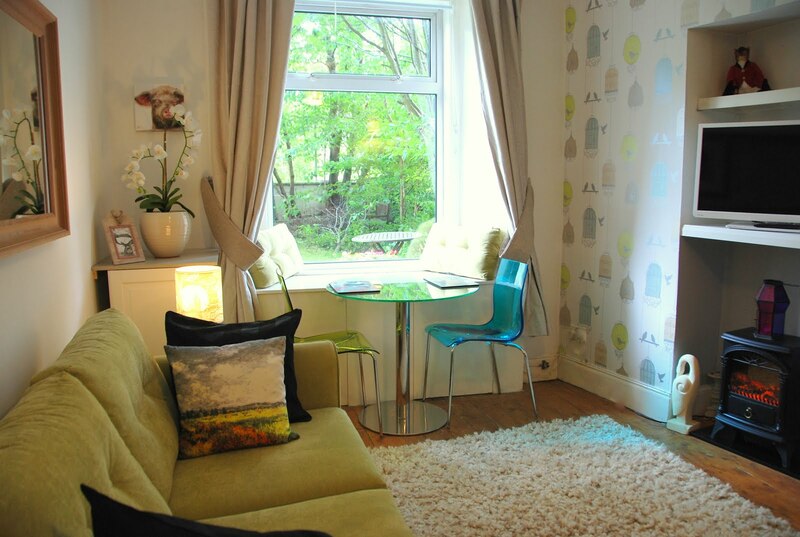 Both the Apartment and House have November availability, a great month for Edinburgh Christmas shopping.